Professional sanding machine with integrated dust extraction especially designed for prefinished parquets. • KIT DUST CONTROL it allows to work “dust free”. • Pad holder for sand paper ø430mm. 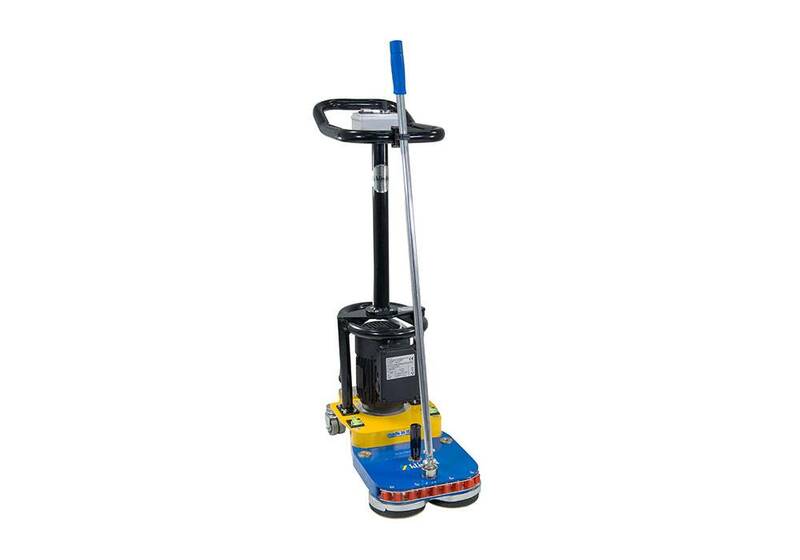 • Standard pad holder to use the machine for all other applications.